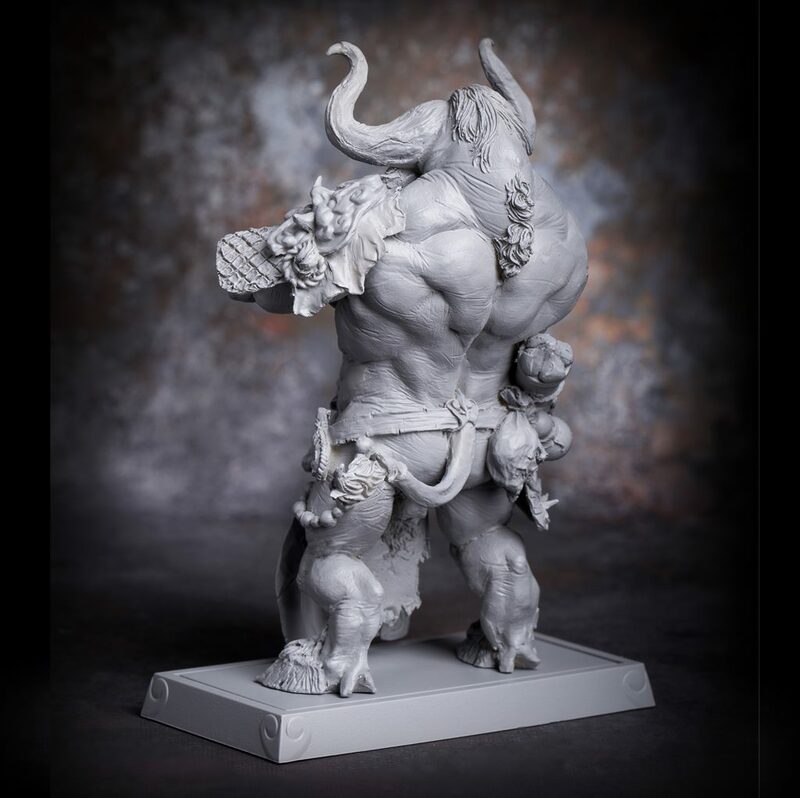 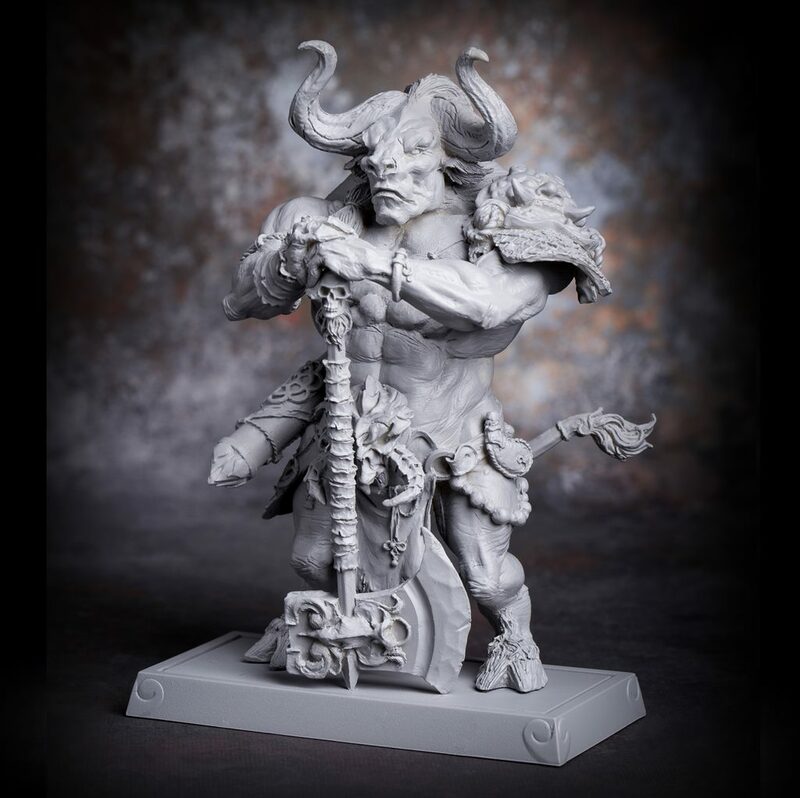 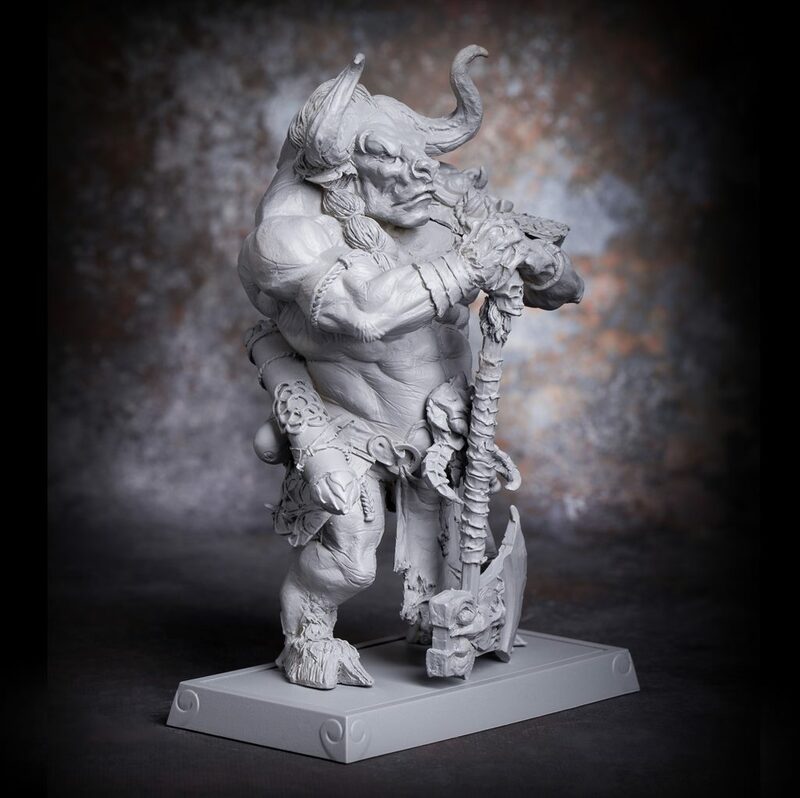 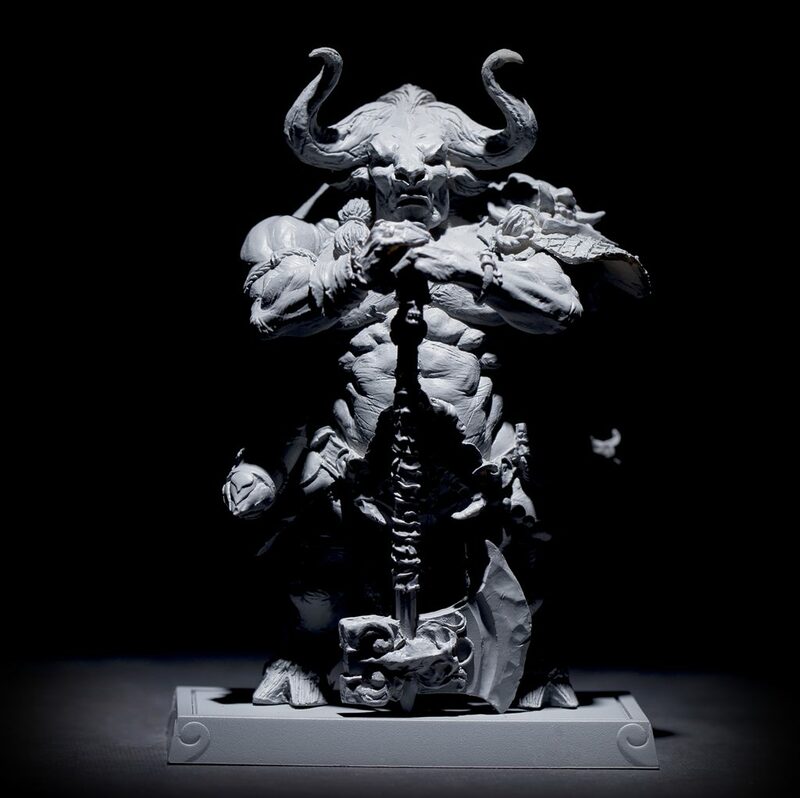 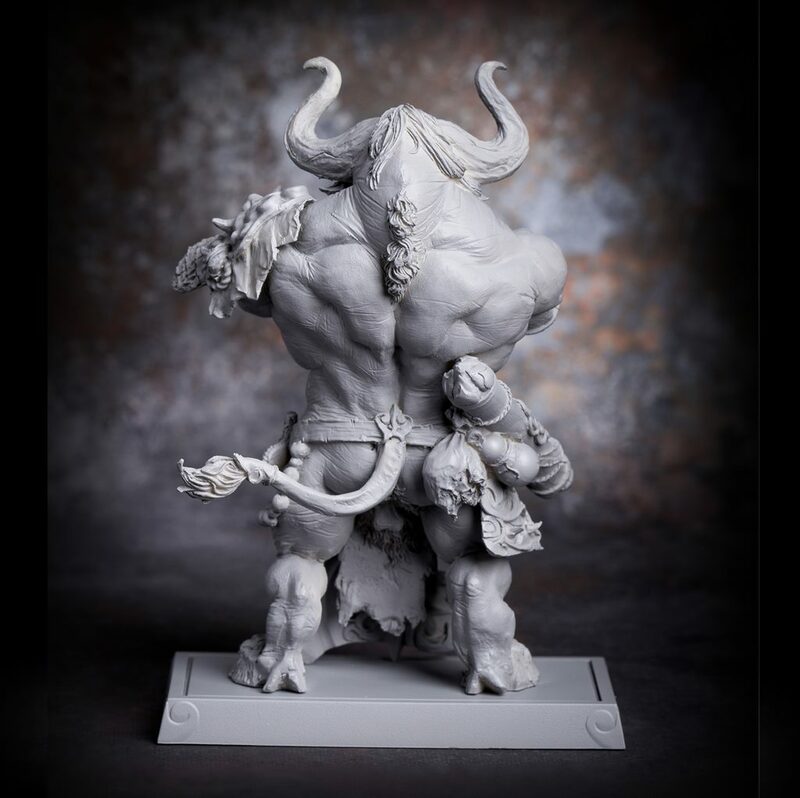 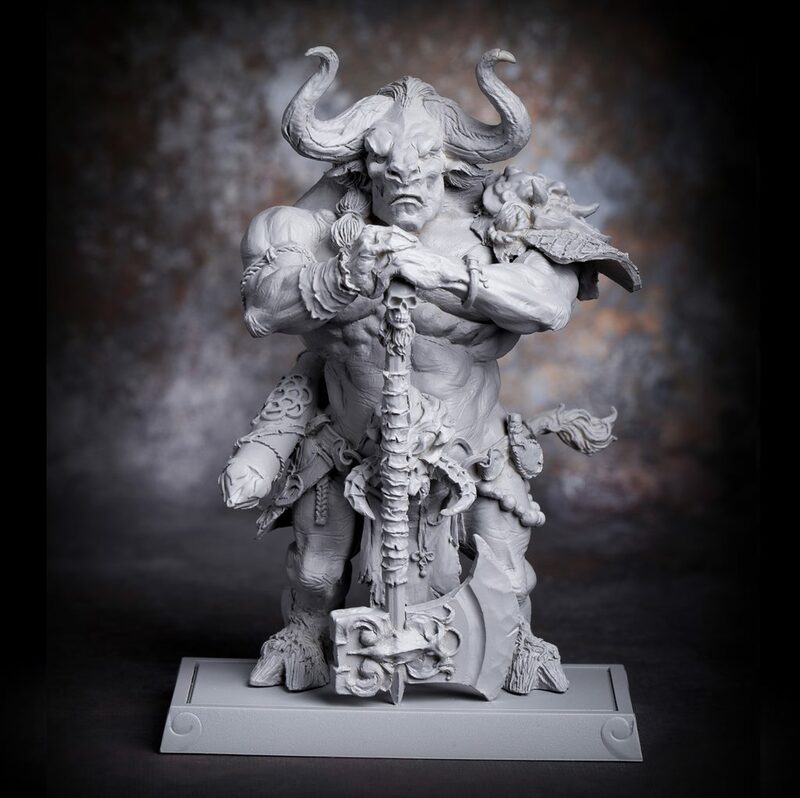 Koorogg the Bull Demon King is a brutal warrior and cruel leader of the Bull Demon Clan. 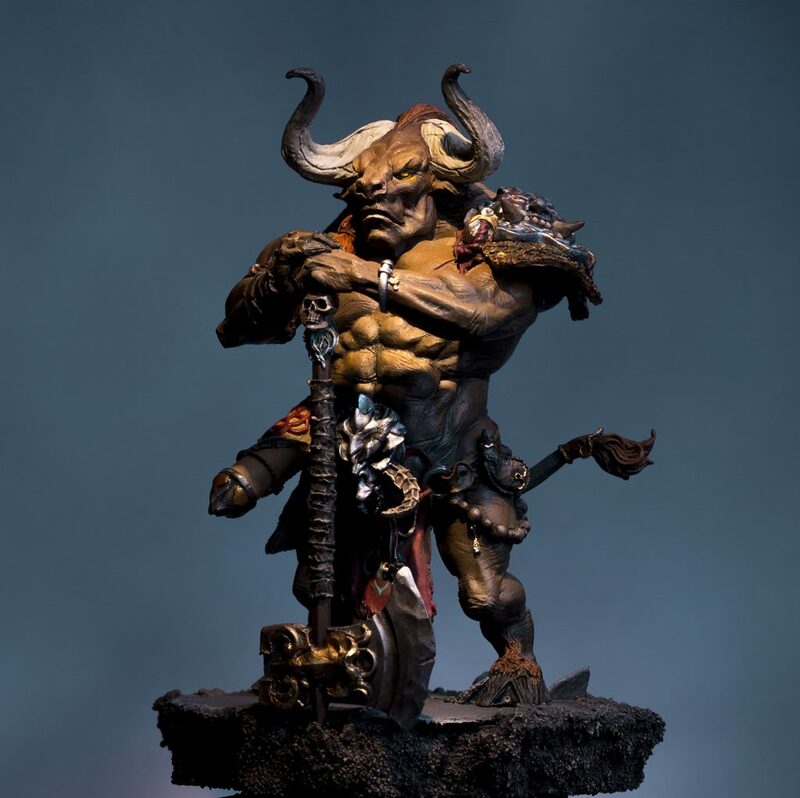 The first Demon to breach the Seal, he and his family now scheme from their cavernous lair under the Fiery mountain and claim an ever increasing territory in Great Tang. 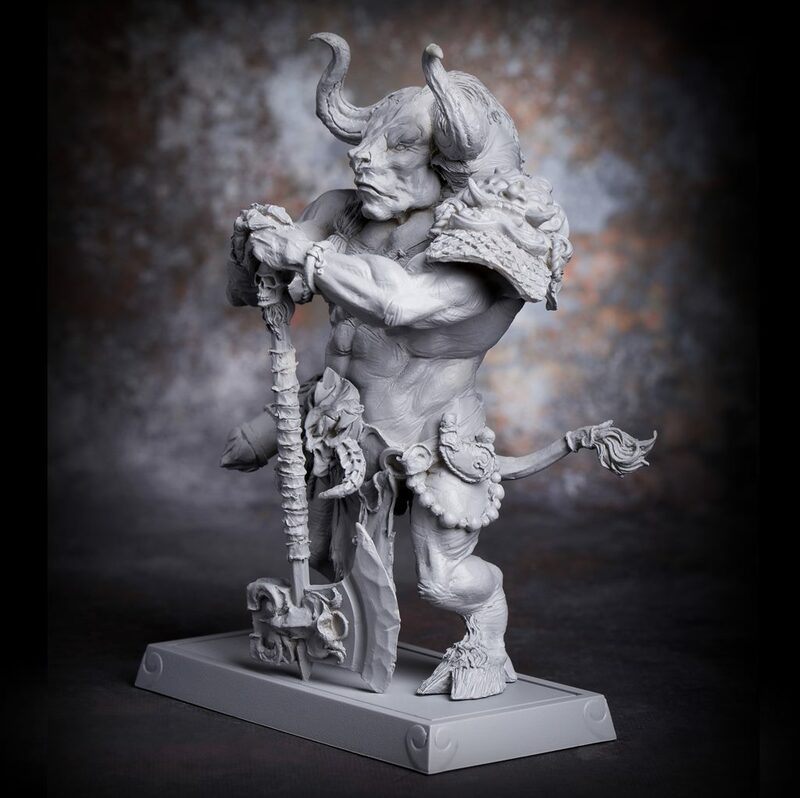 Owning a fragment of the sacred Sutras, he knows Tripitaka cannot recite the Sealing Ritual to banish him to the underworld. 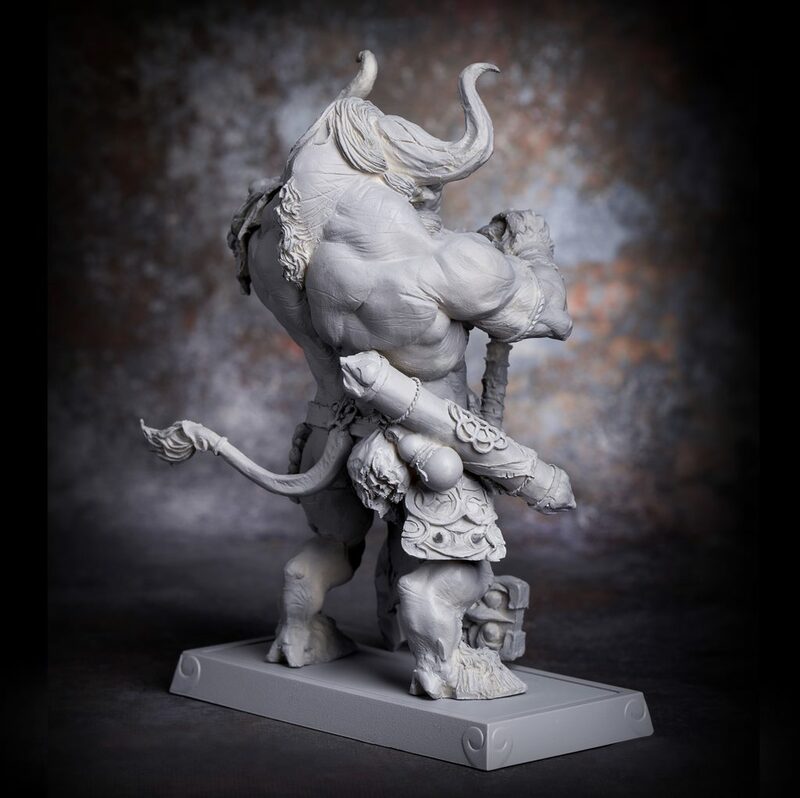 Still, he sends waves of Bull Demon Minions to kill Tripitaka, before the Holy Monk can fulfill his destiny.